In my years of writing I have yet to see a day that makes me go WOW! Did that just happen. But today while opening the Internet became reality. 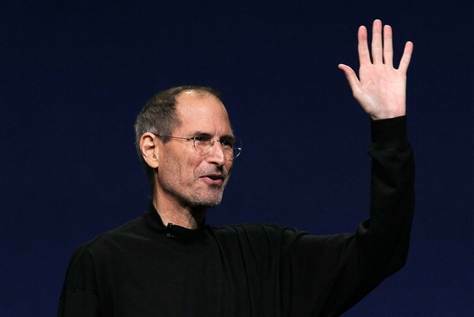 Steve Jobs effective immediately is no longer CEO. He resigned today for unknown reasons, although with his medical situations of late it would appear that that may be the primary reason. With a personal letter to Apple Board asking to execute the succession plan and announce Tim Cook as CEO. They quickly voted him Chairman of the Board, however, so he can still help direct how the company operates without the heavy burden and long hours of being CEO. Click here for the new brief from MSN. How do you think this will help or hurt the company? Do you think this will impact their idea’s marketing and overall devices? Let me know below PPCGeeks. I want you to be confident that Apple is not going to change. I cherish and celebrate Apple’s unique principles and values. Steve built a company and culture that is unlike any other in the world and we are going to stay true to that—it is in our DNA. We are going to continue to make the best products in the world that delight our customers and make our employees incredibly proud of what they do.